 Vail Jazz @ Riverwalk is a series of concerts hosted in the Riverwalk Amphitheater, featuring regional masters of swing, blues, funk, Latin jazz and more. An idyllic outdoor setting paired with tasty local fare, this series brings families, children, neighbors and friends together for perfect summer evenings at the Riverwalk at Edwards. Gates open at 5:00pm and music starts at 6:00pm. Hazel Miller and her band never fail to deliver a lot of soul, by way of blues, jazz, pop and Gospel. 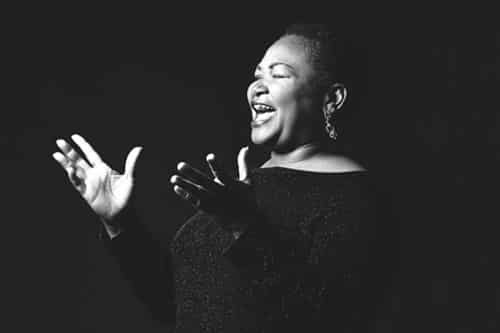 Her voice has been described as “stunning, moving and powerful,” and she has won many awards and accolades for her performances. Her band won the Westword Readers Poll as Best Blues/R&B band for three consecutive years, having opened for, or played with, James Taylor, Spyro Gyra, Lou Rawls and many others. Her band features Coco Brown (vocals), Cody Carbone (guitar, lead vocals), Rich Lamb (bass), Dana Marsh (keyboards), Brian Mikulich (drums), Jeff Nathanson (sax, flute, percussion) and Matt Weesner (keyboards). 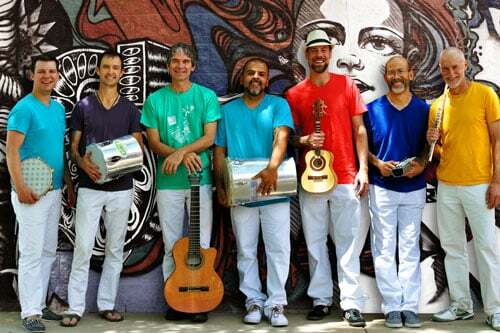 Back in Vail for another exciting reprise, Ginga specializes in channeling the dynamic music of Brazil, incorporating a multitude of high-spirited styles, rhythms and colors from Terra do Brasil. Comprised of stellar jazz, classical and salsa musicians, Ginga will dazzle you with the beguiling rhythms and energy of Brazil. 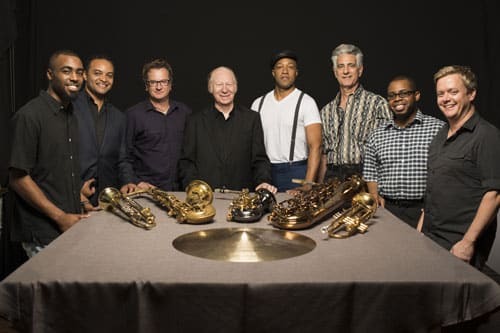 Ginga is Greg LaLiberte (flute, sax, percussion, vocals), Carl Dixon (percussion), Bill Kopper (guitar, vocals), Francisco Marques (cavaquinho, bass, percussion, vocals), Victor Mestas (keyboard), Vincent Gonzalez (percussion, vocals) and Raoul Rossiter (drums, percussion, vocals). As Denver’s premier vintage jazz band, Joe Smith and the Spicy Pickles are dedicated to revitalizing swing and dance music, injecting power, personality and wit into each performance of ‘30s and ‘40s style big band swing, flavored with many entertaining touches. 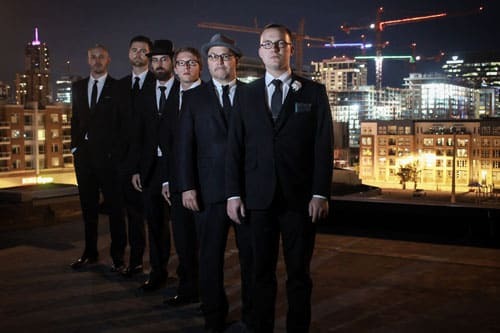 Featuring trumpet player and vocalist Joe Smith, Luke Smith (guitar), Gary Sloan (bass), Braxton Khan (drums), Matt Burchard (clarinet and tenor sax), Decker Babcock (trombone) and Cara Griffith (vocals). You may not know her name yet, but Ayo Awosika is a rising star, full of energy, soul, introspection… and extroversion. 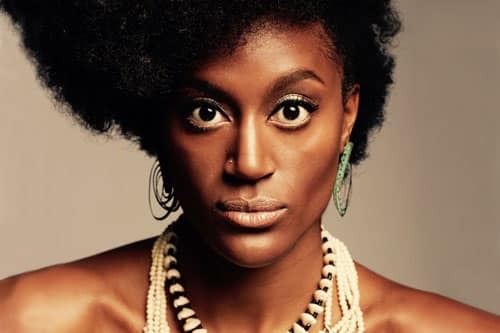 Her eclectic pop repertoire combines with soulful jazz vocals to present a unique, crisp and entertaining synthesis of musical agility. 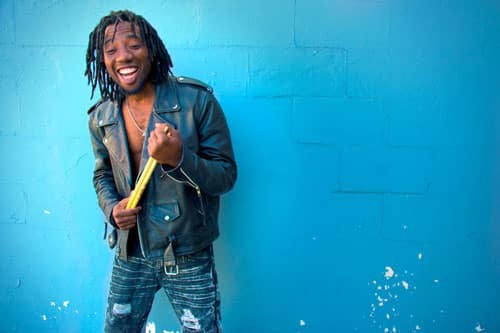 Background singer for Miley Cyrus, this dynamo has shared the stage with Chris Martin (Coldplay), The Chainsmokers, Robert Plant, Richie Havens, Peter Eldridge (NY Voices) and members of Tower of Power. She has also performed on The Today Show, The Tonight Show and The Voice. Paa Kow’s dynamic drumming boldly fuses rhythm and artistry from his Ghana homeland with jazz, funk and African pop, creating a unique Afro-Fusion sound. With fans worldwide, his stellar groove and captivating danceable rhythms combine with lyrics in his native language, Fante, as well as English. He has shared the stage with many prominent African musicians including Hugh Masakela, as well as Victor Wooten, Brad Goode, Michael Kang and others. 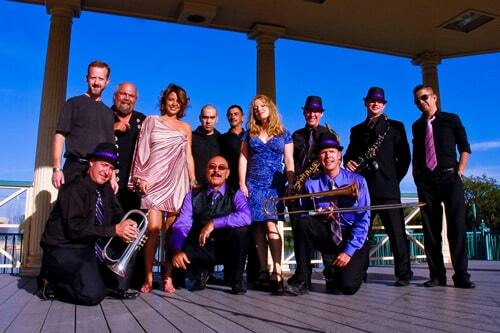 True to its name, which means “burning” in Spanish, Quemando is known as Colorado’s hottest salsa band. This 12-piece group brings infectious energy to each show, covering legendary Latin tracks and artists of the past and present, with creative takes on Celia Cruz, Marc Anthony, Gloria Estefan and others. 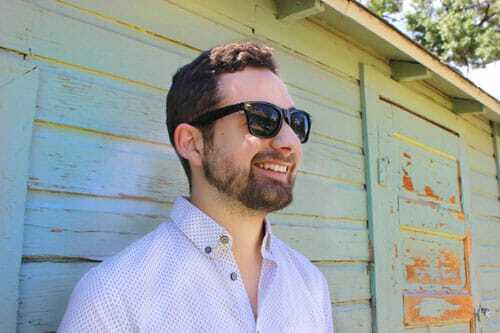 Quemando, returning after last year’s sizzlin’ Vail Jazz debut, combines the zing and moxie of salsa music and turns up the heat on other genres too, from Sinatra to the Beatles. Brian Claxton (drums), Steve Kovalcheck (guitar) and Tom Amend (organ) have performed with a laundry list of who’s who among great jazz musicians. From Monty Alexander to Christian McBride, headliners of the jazz world have acknowledged their skill. This group showcases the tight rhythmic styling of Claxton, tasteful guitar of Kovalcheck, and dexterity across multiple keyboards of Amend. When it comes to homegrown talent in the form of an organ trio, there simply is no substitute.